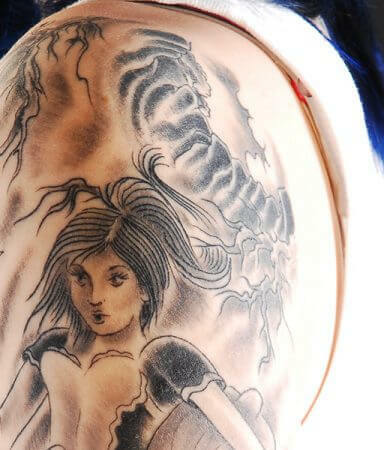 Our tattoo and piercing salon is a real highlight of the whole industry in the American Midwest!. 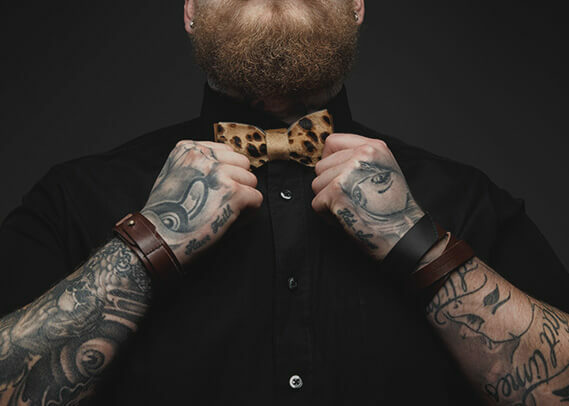 Founded way back in 1997 by a couple, both of whom were avid tattoo and piercing lovers, the venue rose to fame quickly and now we’re the biggest salon in the ND! 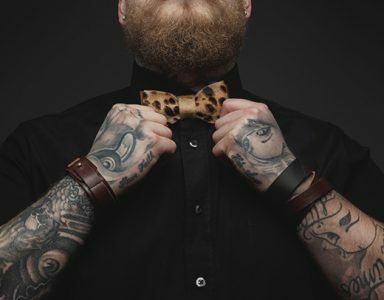 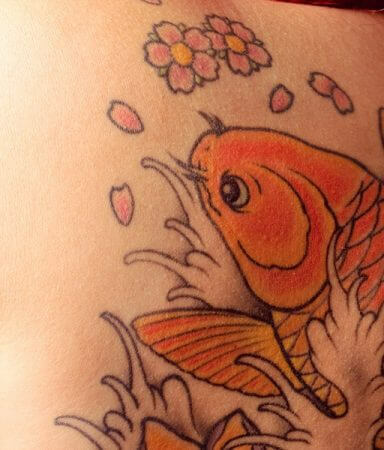 Take a look at these badass tattoos and choose any of them, so we can replicate it on you!